Duration: 30 minutes. Including interactions. 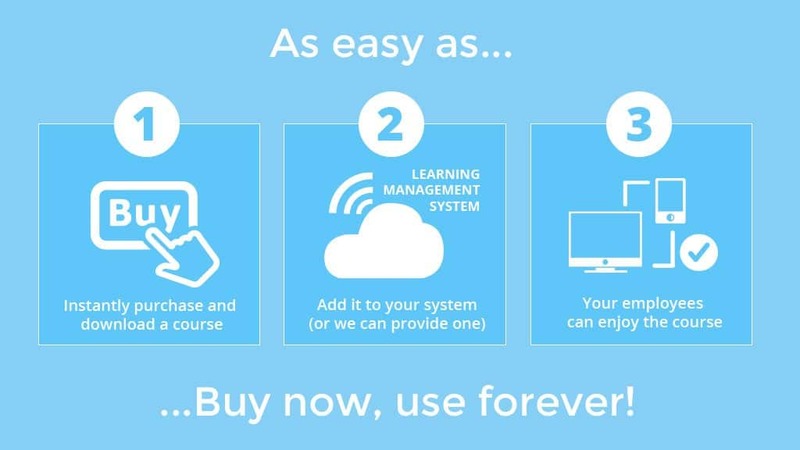 These Personal Protective Equipment e-learning course materials are intended for use by people that want to make e-learning an additional part of their learning and development offering. Wherever risks to health and safety cannot be adequately controlled in other ways, the Personal Protective Equipment at Work Regulations 1992 require Personal Protective Equipment (PPE) to be supplied. 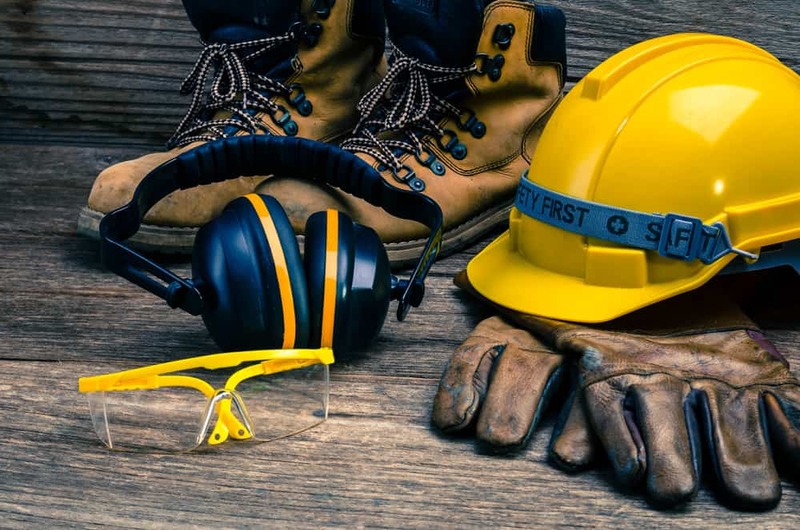 In some cases, there are more specific regulations which apply to the use of PPE such as hearing protection, respiratory protective equipment and protection against dangerous substances. Personal protective equipment is designed to protect the user against health or safety risks at work. It can include items such as safety helmets and hard hats, gloves, eye protection, high-visibility clothing, safety footwear and safety harnesses. PPE should be used when risks to health and safety cannot be adequately controlled in other ways, and PPE is seen as a last resort. This Personal Protective Equipment e-learning course provides learners with all the information they need to effectively use protective equipment and help to ensure they avoid injury. Explore important considerations when implementing a PPE policy. Say why monitoring PPE usage is important. Establish why hearing protection doesn’t come under PPE regulations. List ways to improve the usage of PPE.